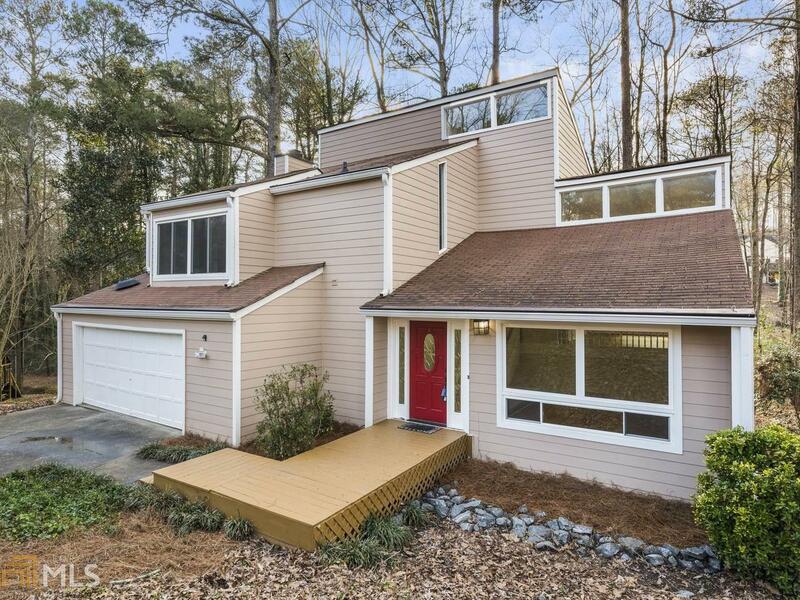 This beautiful contemporary-modern is located in the heart of East Cobb, which is home to some of the best schools in the state, notably Walton High! It is walking distance to Timber Ridge Elementary, a 1/4 mile to the Chattahoochee River, a 1/4 mile to Roswell Rd/I-20, and a 1/2 mile to Johnson's Ferry Rd. This 3 story gem is at the end of a charming, quite street, on a cul-de-sac. It has hardwood floors throughout, granite counter tops, glassed-in office off the full finished basement, grand deck off the family room, and tons of natural light! Come see it today! Listing provided courtesy of Village Realty. © 2019 Georgia Multiple Listing Service, Inc. All rights reserved. Information Deemed Reliable But Not Guaranteed.